Over a year ago I decided that I wanted to commit to juicing for a solid year to see how I would feel. After a few months I started getting so many compliments on my skin that I thought that alone was reason enough for keeping it up. At first I would take all the vegetables that I had bought and throw them in the juicer and make one conglomeration of vegetables. It was good and I did that for that first year. Then I started looking into juice recipes. I personally can’t do fruit medleys because they affect my blood sugar too much so I stick to vegetable blends using only apples to sweeten and temper the flavor. 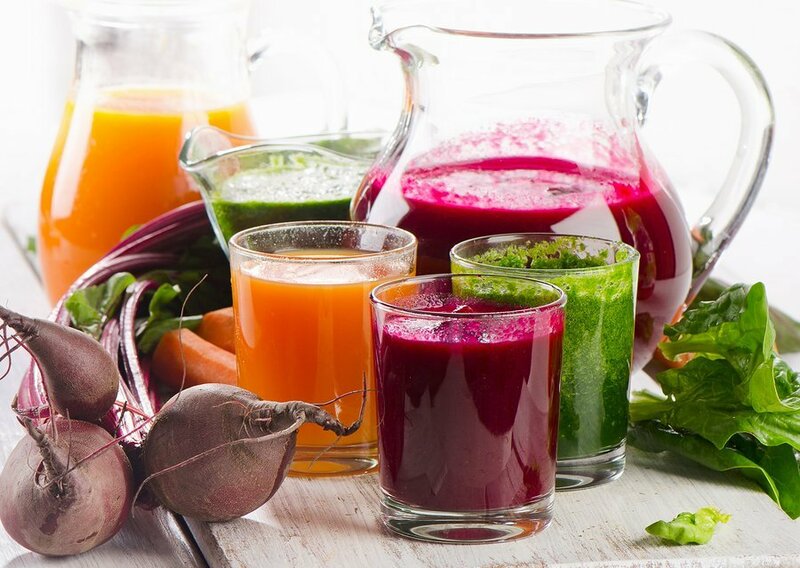 I found that if I use less combination of vegetables the juices are more palatable and refreshing. Here are my three favorite recipes. Put all vegetables and apples through juicer. I like to pour mine over ice and then squeeze a couple of lime or lemon wedges for an added kick. I like to drink my juice first thing in the morning. It really gives me an energetic zing! Happy juicing!